Type :Parr Instrument, TOP Industrie S.A.S.. 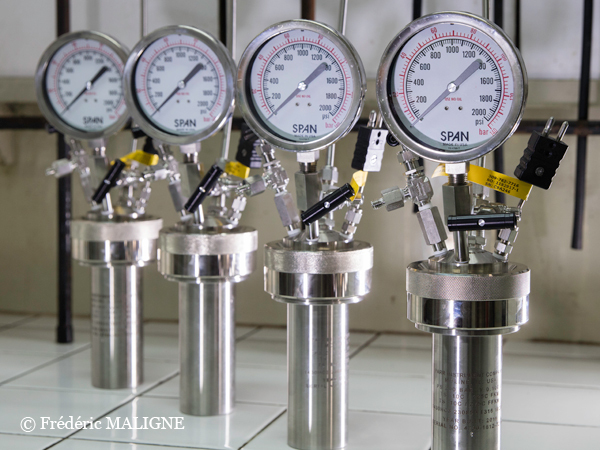 Uses :it allows to run reactions under high pressure and temperature. 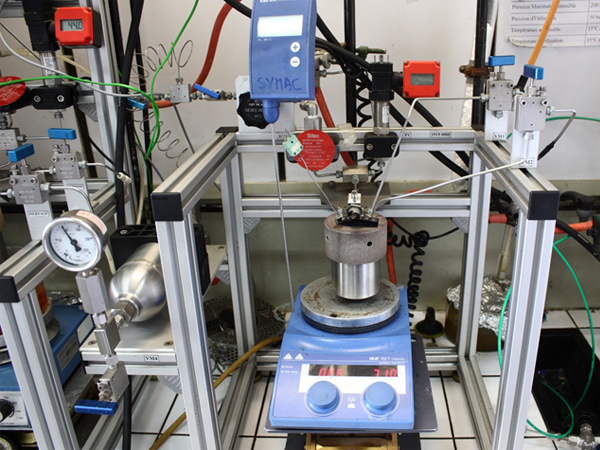 The system "TOP Industrie" also allows to monitor of the gas pressure during the reaction.